As for the best YouTube video ads, there are 11 categories and 1 grand winner this year. Read on the find out which are the winning videos! 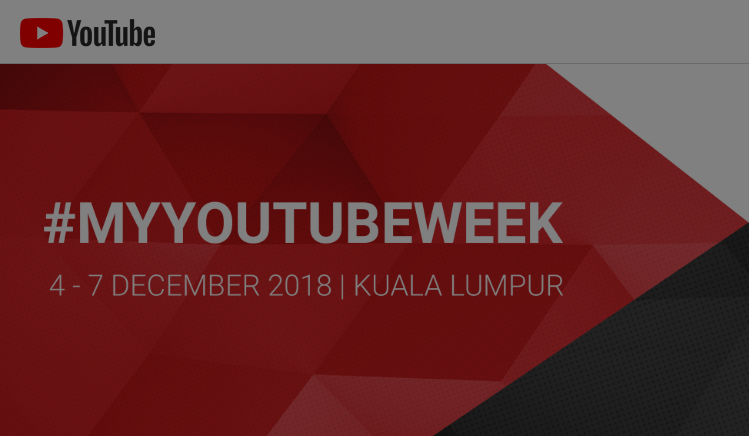 2018 is the third edition of #MYYOUTUBEWEEK in Malaysia, and this time around, it's done on a bigger scale with week-long workshops, events, performances. Similar to the previous editions, Google wrapped up #MYYOUTUBEWEEK with the End of Year Review (EOYR) - a grand finale to celebrate the annual achievements of YouTube creators and advertisers. Didi & Friends, Omar & Hana, Namewee are the Gold Creator Award winners this year, by surpassing 1 million YouTube subscribers.